Congratulations to Westbury Rental Residences, who launched their new website on October 1, 2018. 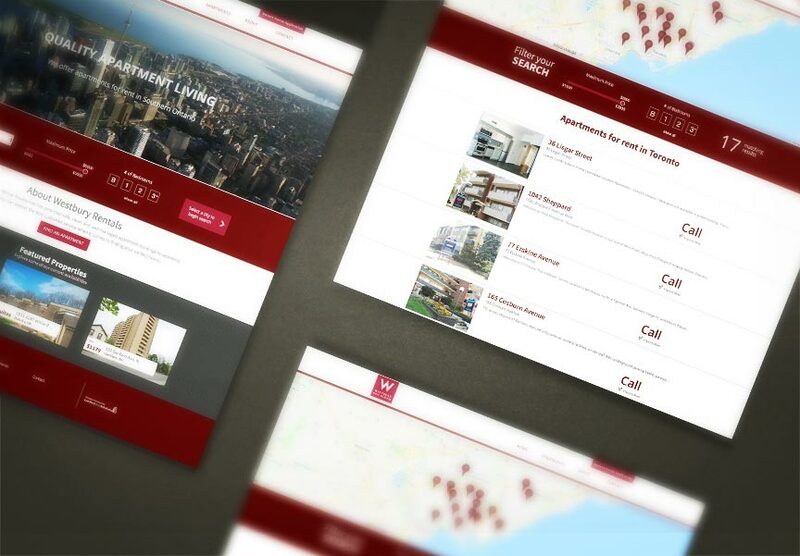 Westbury manages residential units in major Canadian cities like Ottawa, Hamilton, and Toronto. Explore all the exciting new features at www.westburyrentals.com!